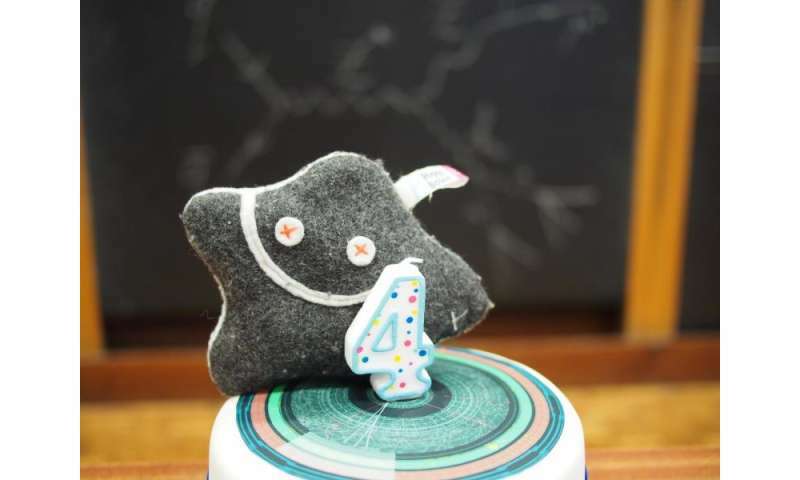 A citizen science project, called HiggsHunters gives everyone the chance to help search for the Higgs boson's relatives. Volunteers are searching through thousands of images from the ATLAS experiment on the HiggsHunters.org (link is external) website, which makes use of the Zooniverse (link is external) citizen science platform. They are looking for 'baby Higgs bosons', which leave a characteristic trace in the ATLAS detector. 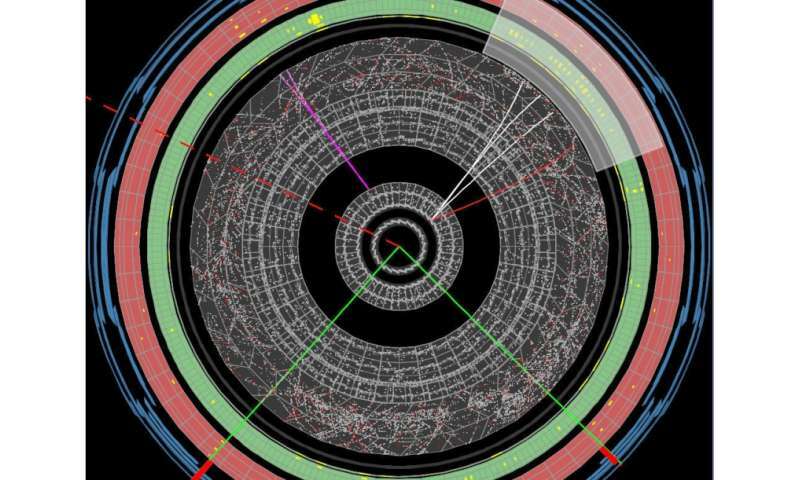 This is the first time that images from the Large Hadron Collider have been examined on such a scale - 60,000 of the most interesting events were selected from collisions recorded throughout 2012 - the year of the Higgs boson discovery. About 20,000 of those collisions have been scanned so far, revealing interesting features. "There are tasks – even in this high-tech world – where the human eye and the human brain simply win out," says Professor Alan Barr of the University of Oxford, who is leading the project. Dr Will Kalderon, who has been working on the project says "We've been astounded both by the number of responses and ability of people to do this so well, I'm really excited to see what we might find". If you're interested in participating in more citizen science, the LHC@home project is a volunteer computing platform where you donate idle time on your computer to help physicists compare theory with experiment, in the search for new fundamental particles and answers to questions about the Universe. The non-existent Higgs has no children. Why? Is it simply a dysfunction of the doctorates that they can never be wrong, or is it simply stupidity.